Pass a drug test with bleach? Do not drink bleach to pass a test! For years, people have been trying to pass their drug tests in ways that would blow your mind! One of the ways people are attempting to pass their drug tests is with the use of bleach… and not in the way one would expect! Drink bleach to pass a drug test? They aren’t adding bleach to their urine sample (which by the way adding bleach to your urine sample to pass a drug test will NOT work), rather they are consuming bleach! You read that correct… they are DRINKING BLEACH!!! This can cause so many health issues it’s just not worth it. You can cause chemical burns to your mouth, mucous membranes (sinuses for example), throat and trachea, esophagus, etc… or even worse you can cause DEATH!!! DO NOT DRINK BLEACH! This is BAD ADVICE!!! AGAIN, DO NOT DRINK BLEACH!!! Desperation created by the harsh penalties or consequences of failing a drug test have in turn created a huge influx of posts on message boards and forums of people saying they have done this or that, including drinking bleach, in order to successfully pass their drug tests. Don’t be fooled… bleach will get you in serious trouble and has the potential to cause serious harm to, if not kill you! In fact, the Mobile County Alabama’s Sheriff Department has even reported to one of their local FOX affiliates, that bleach has been confirmed to being consumed in attempts to pass drug tests. People are so frantic to pass their drug tests that they resort to these dangerous methods and unsafe ways. The laws are lightening up as individual states are starting to legalize recreational use of Marijuana. However, employers still have the right to screen candidates for marijuana and other toxins. 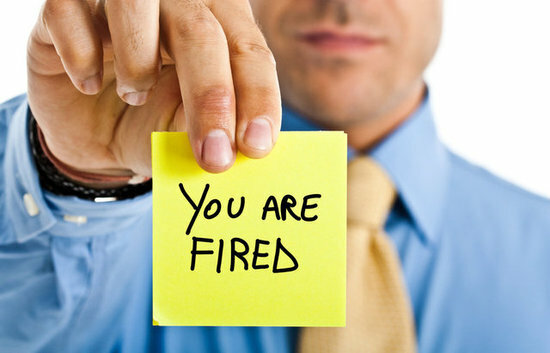 They can choose who not to hire, or when to actually fire you in the event your results come up positive. This has added to the chaos involved with rash decision-making and leading to consuming bleach to pass a drug test. Clear Choice is here to help! We have the world’s most SUCCESSFUL and SUPERIOR product line to take away the anxiety and dangers involved in passing a drug test! Clear Choice is so confident in our premium, SAFE drug testing products that we offer a 200% guarantee on all of our drug testing products! They are safe and simple to use solutions! Why take the chance with dangerous home remedies like drinking bleach? Go with the industry’s top products today! Clear Choice drug testing products will deliver the results you want EVERY TIME! Drug testing for employers and employees and what you should know….